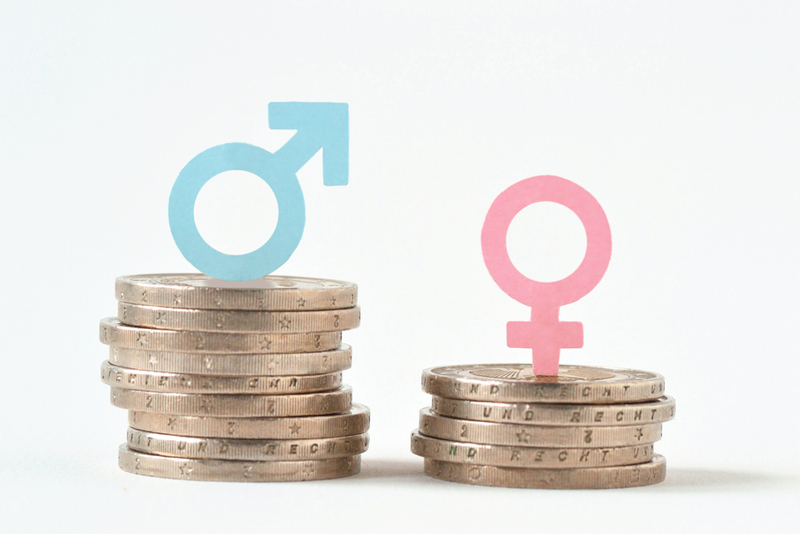 According to a recent report released yesterday Sept. 11, Chile has the highest gender pay gap of all the countries in the Organisation for Economic Cooperation and Development (OECD). The OECD was formed in 1961 and has grown to have 36 member countries, with Chile joining in May 2010. Mexico is the only other member in the Latin American and Caribbean region, although various other countries are in the process of accession and Brazil is a key partner to the group. The Education at a Glance 2018 report revealed that in 2015, women who completed university received 65 percent of the salary earned by men with the same level of education. This falls considerably lower than the average of 74 percent across the OECD countries, and is second in the region only to Brazil, which is not yet an OECD member.
? Just released: Education at a Glance 2018, the authoritative source for information on the state of #education around the world. ? However, this gender gap only becomes apparent after Chileans have completed their education, as access to school and university remains very similar between the two genders. Of women between 25 and 34 years old, 31 percent had completed higher education and 52 percent completed obligatory schooling, and men had 28 percent and 55 percent respectively. 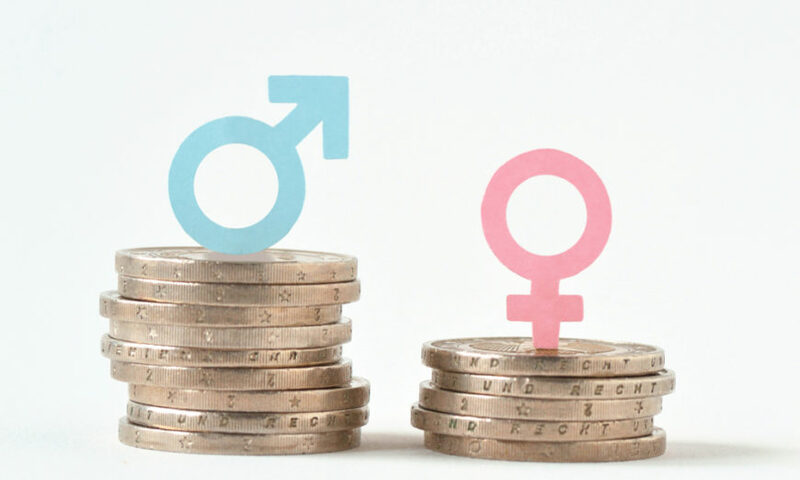 Despite this, the subsequent gender pay gap could be due to factors within higher education, explained Daniel Rodríguez, the executive director of Acción Educar, a Chilean foundation that studies education in the country. The report also revealed that 79 percent of women aged 25 to 64 who had completed higher education had a job that was appropriately paid for the level of education they had acquired, in comparison the 91 percent of men. This gap of 12 percentage points is larger that the OECD average of 9, but is similar to their Latin American neighbours. The Minister for Women, Isabel Plá, explained to La Tercera that one of the main reasons behind this is that women often choose university degrees that are less likely to lead to employment or high wages, whereas traditionally men are drawn to more profitable courses such as engineering. In response to the report, Nicole Cisternas, the director of the 2020 Chilean Educative Policy, also mentioned the importance of education, and how latent sexism should be removed in the state sector as well. The OECD group aims to promote policies that will improve the social and economic well-being of people around the world and creates an environment where governments can work together and share best practice.